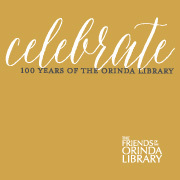 Please join us to celebrate the 100th Anniversary of the Orinda Library – Saturday May 17, 2014 from 3:00-5:00pm on the Library Plaza. Enjoy live music performed by three local Miramonte High School musical groups (A CaBella, Miramonte Jazz Band, and Miramonte Treble Makers). Kids of all ages are welcome to come play games and participate in fun craft activities honoring the 100th anniversary and history of the library. Watch a wonderful video documenting the history of the library. Learn about quilting from an expert – Liz Piatt will be on hand to discuss her quilting, inspiration, and technique. 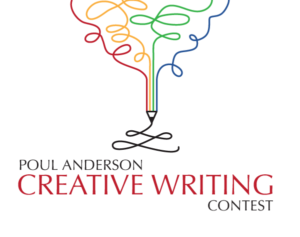 Enter to win one of several fabulous raffle prices and enjoy delicious birthday treats for all!